My mum’s birthday was Friday, we went out that night and listened to live music at a local bar followed by presents and an Indian takeaway Saturday evening. For my dad’s birthday I made a Double Decker cheesecake which was such a hit my mum requested a cheesecake for her birthday too. 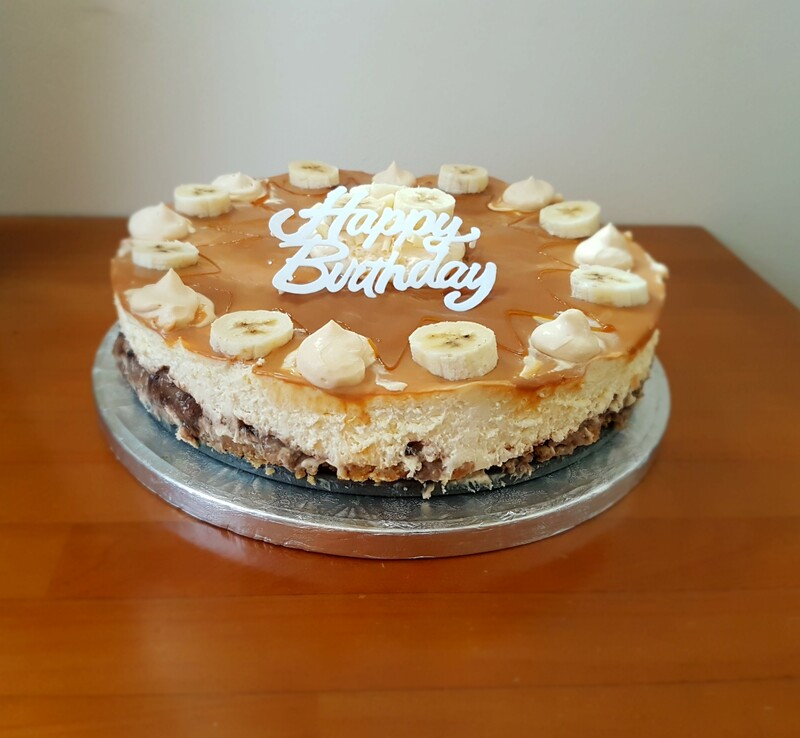 We chose banoffee which is one of her favourite flavours, it had a digestive base topped with mashed bananas, mascarpone and double cream for the filling, and decorated with pipped caramel and slices of fresh banana. 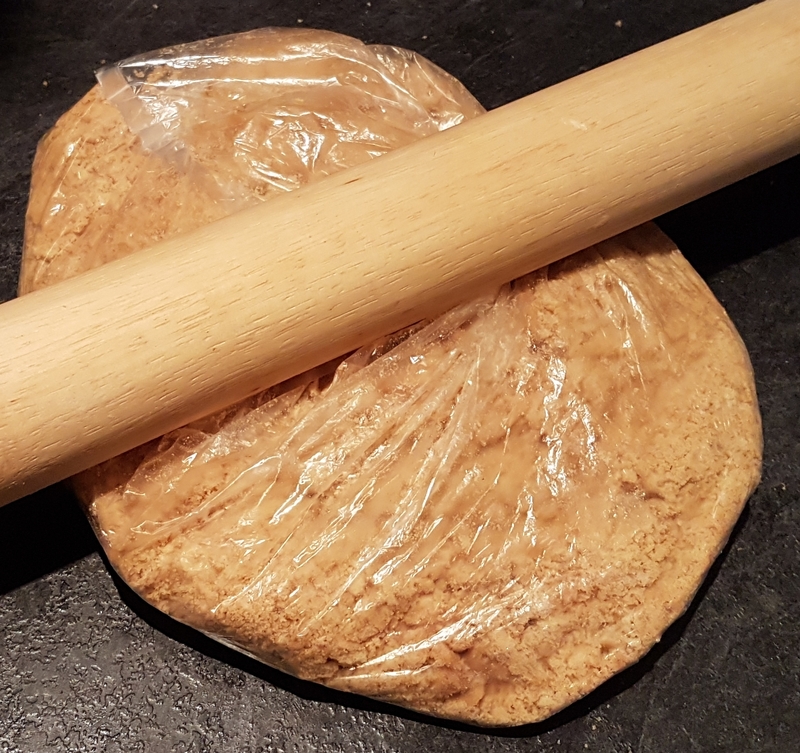 Melt the butter in the microwave on short burst, then combine with the crushed biscuit. Mash up the 4 bananas with the icing sugar and lemon juice then tip onto the base. Smooth with a pallet knife. Pour the mixture on top of the mashed bananas and smooth with a pallet knife. Spoon the Carnation Caramel on top and smooth down again. 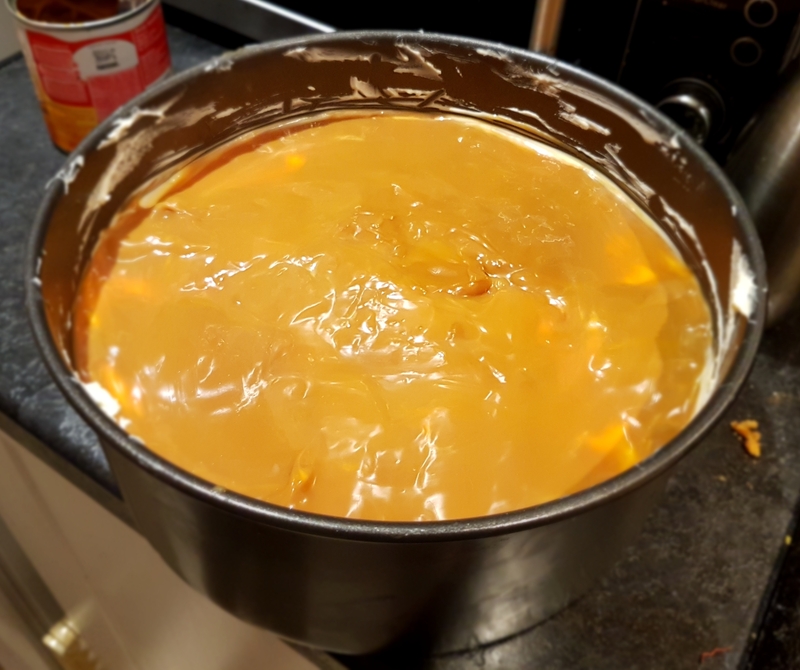 Once the cheesecake has set, remove from the tin. 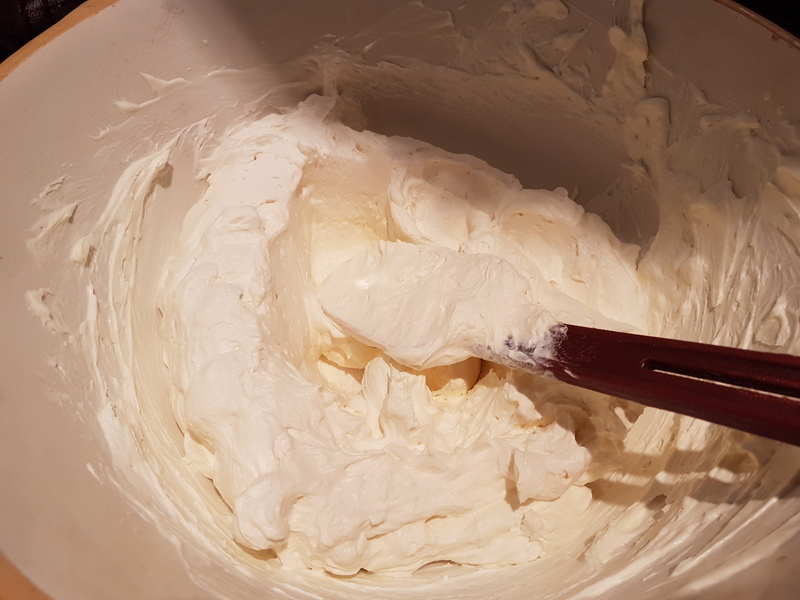 Whip the double cream, icing sugar and the Carnation Caramel until it is pipeable. 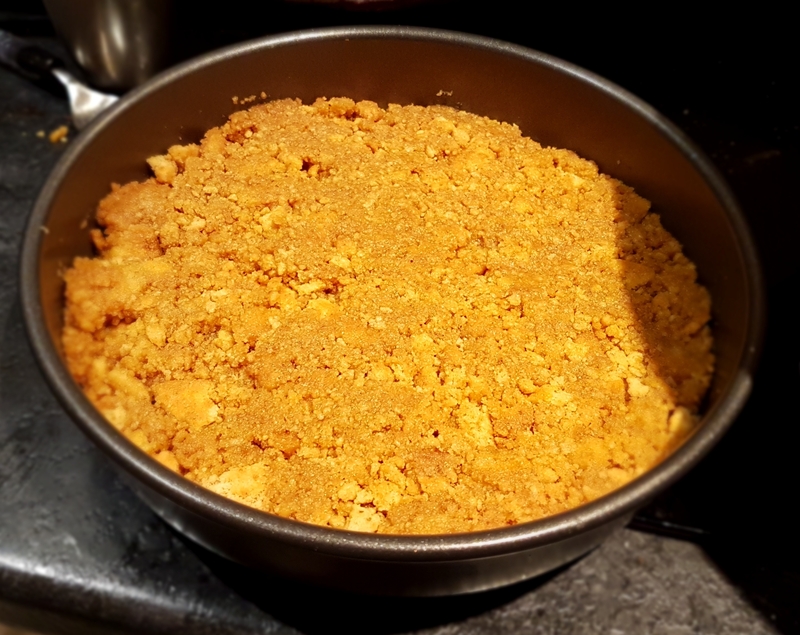 Using a large star nozzle pipe around the circumference of the cheesecake and some in the centre, and add a slice of banana between each. I also drizzled some caramel between the banana slices and topped the middle with white chocolate curls.